You see a map that displays territory of Russia. You can find here city Novokuybyshevsk marked. city Chapayevsk download for free. On this map city Bezenchuk marked. town Mezhdurechensk download for free. You can find here town Osinki for Garmin. You can find here Zvenigorodka marked. Displayed Zelenyy Klin marked. Displayed Zelenovka for Garmin. Yermakovo free download. Displayed Yelan' marked. You can find here Yekaterinovka marked. Displayed Yasnaya Polyana free download. 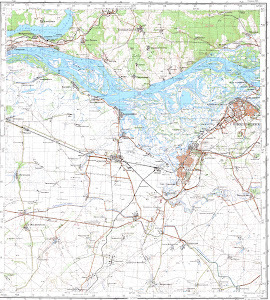 On this map V'yushkovo free download. Vozdvizhenka free download. You can find here Voykov download for free. Displayed Vladimirovka presented. You can find here Vislaya Dubrava presented.